Three acts have been added to the Standon Calling line up. The Japanese House, Annabel Allum and Maven Grace will head to the Hertfordshire festival this summer, which will be headlined by Nile Rodgers with CHIC, Wolf Alice and Rag'n'Bone Man. Also set to appear across the weekend are Echo And The Bunnymen, Róisín Murphy, Mahalia, Idles, and Lewis Capaldi, plus loads more. Head below to keep up to date with the most recent line up developments. What? An eclectic, family-friendly festival which started out as a humble BBQ in 2004 and has grown to become one of the UK's favourite boutique music festivals. Who? 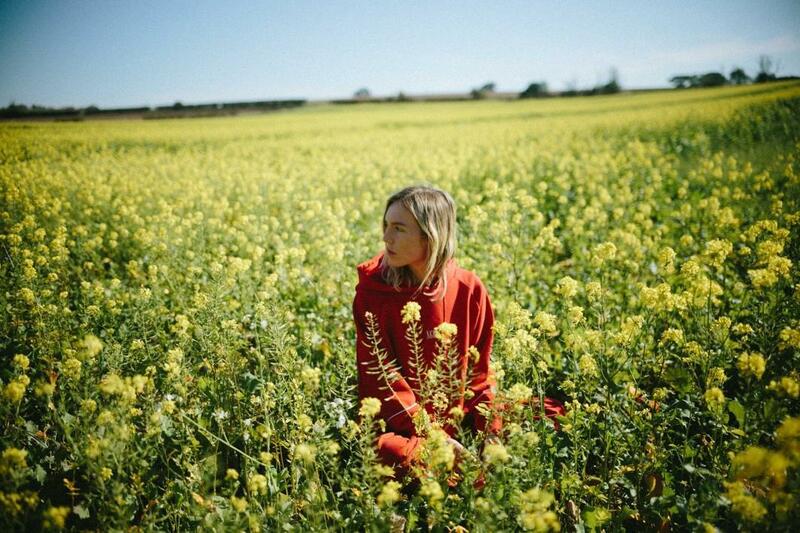 The most recent additions to the bill are the Japanese House, Annabel Allum and Maven Grace. They join headliners Rag'n'Bone Man, Wolf Alice and Nile Rodgers with CHIC. Other acts and artists set to perform include Echo And The Bunnymen, Róisín Murphy, Mahalia, Idles, Lewis Capaldi, the Go! Team, Band Of Skulls, Kate Nash, Hypnotic Brass Ensemble, the Big Moon, Sea Girls, the Joy Formidable, Warmduscher, Flamingods, Elvana, the She Street Band, Iris Gold, Laurel, Saint Agnes, Meggie Brown, Honey Lung, the Howl and the Hum, Emily Burns, Juniore, Monty Taft, Big Society, Shiivers, Maddox, the Cuban Brothers, Steam Down, the Undateables star Daniel Wakeford and Russia’s Sado Oper. Tickets? Day and weekend tickets are on sale now. 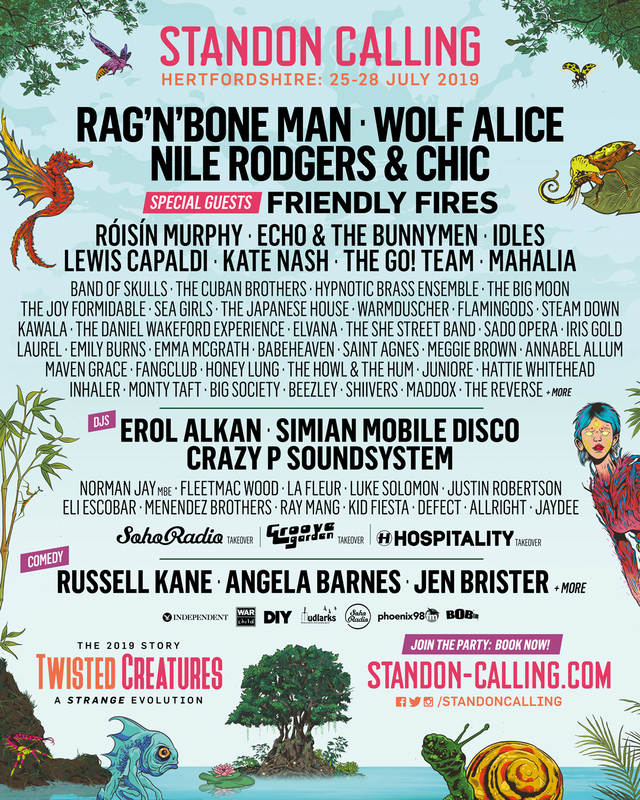 Click here to get your Standon Calling tickets through Stereoboard. 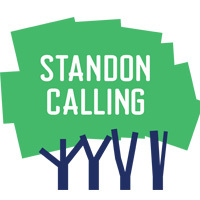 Head here to find out more about Standon Calling. Click here to compare & buy Standon Calling Tickets at Stereoboard.com. A fresh batch of names have been added to the bill for Standon Calling. Black Rebel Motorcycle Club and Gaz Goombes are among the latest acts to be added to the line up for this year's Standon Calling. George Ezra and Paloma Faith have joined Bryan Ferry as headliners for this year's Standon Calling in Hertfordshire.